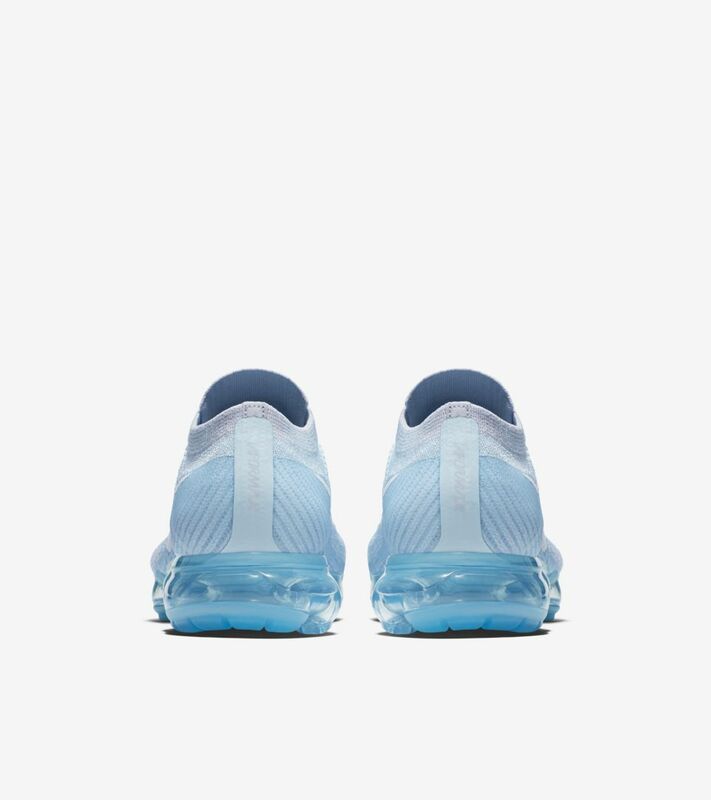 For most of us, set schedules rule the day. 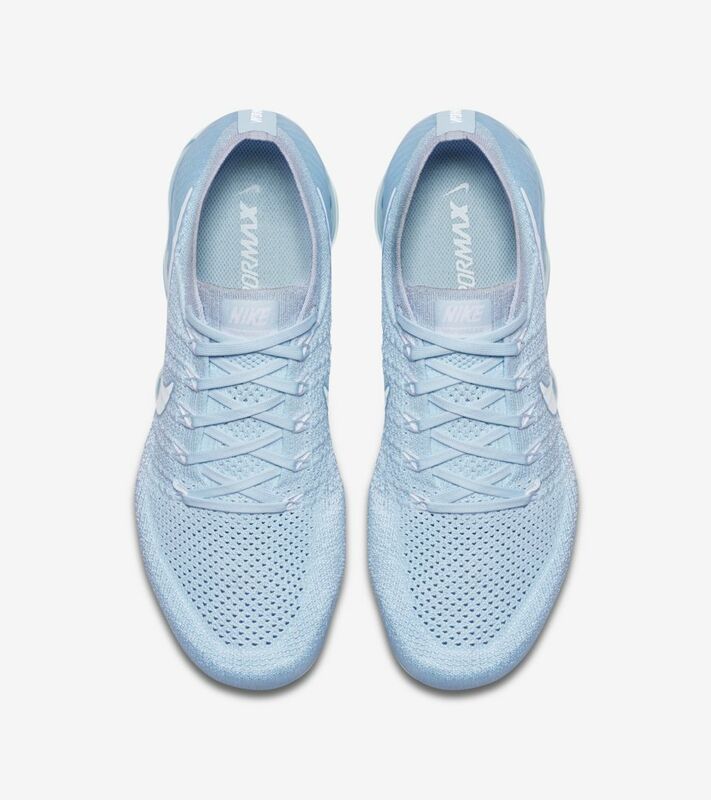 But when it comes to your daily run, its up to you when you want to get some miles in. 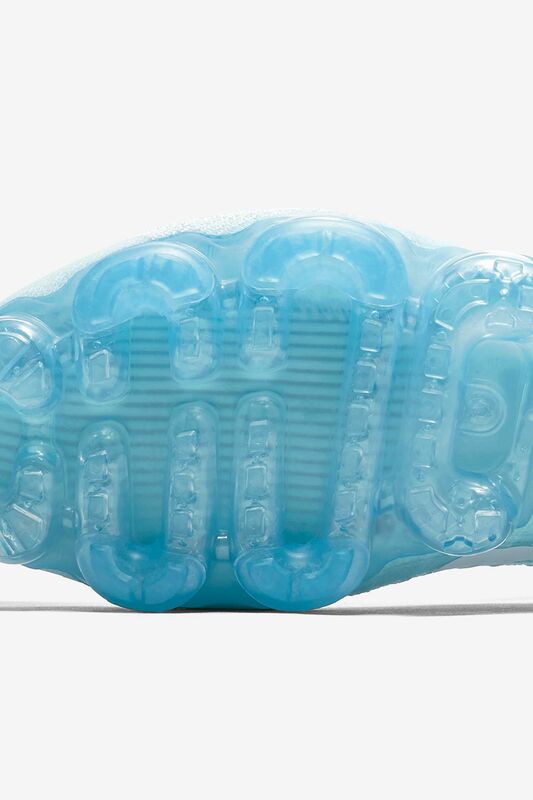 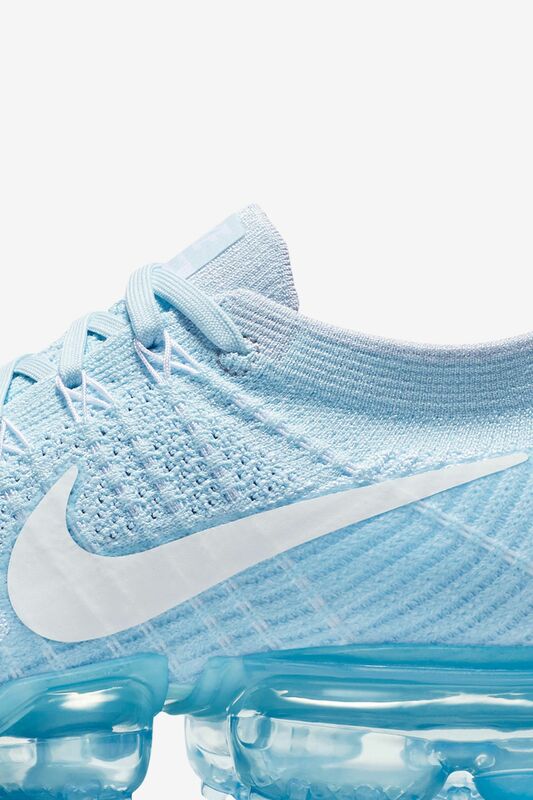 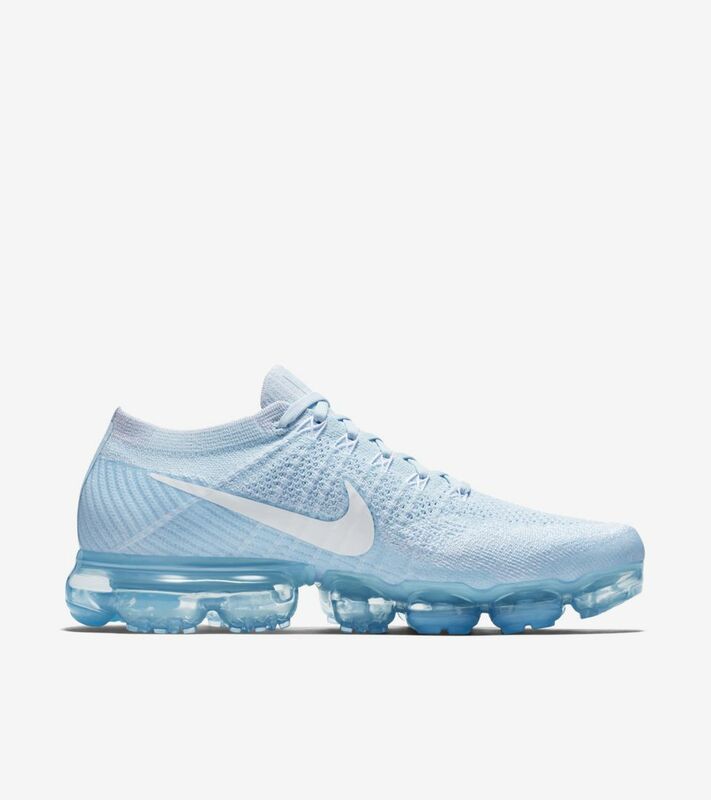 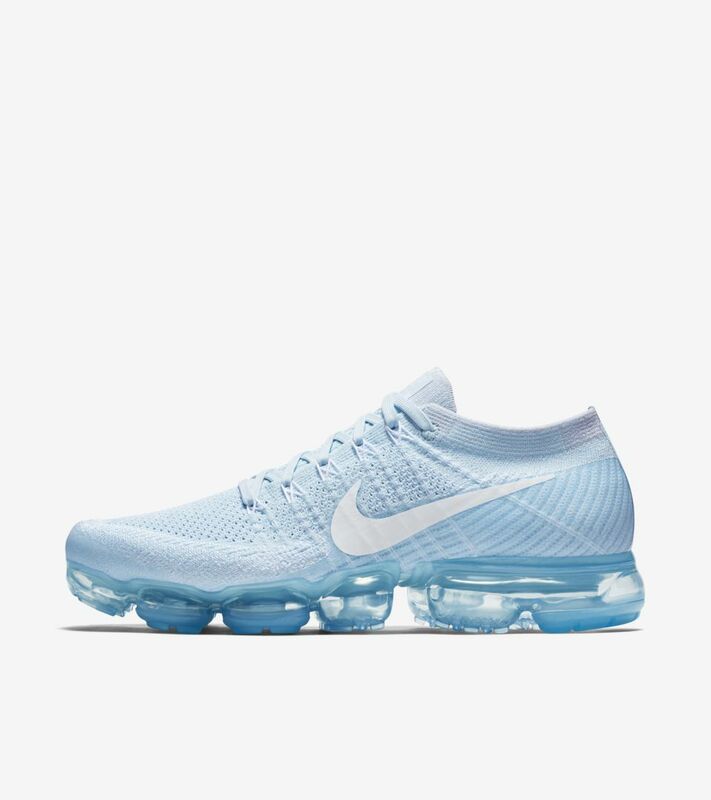 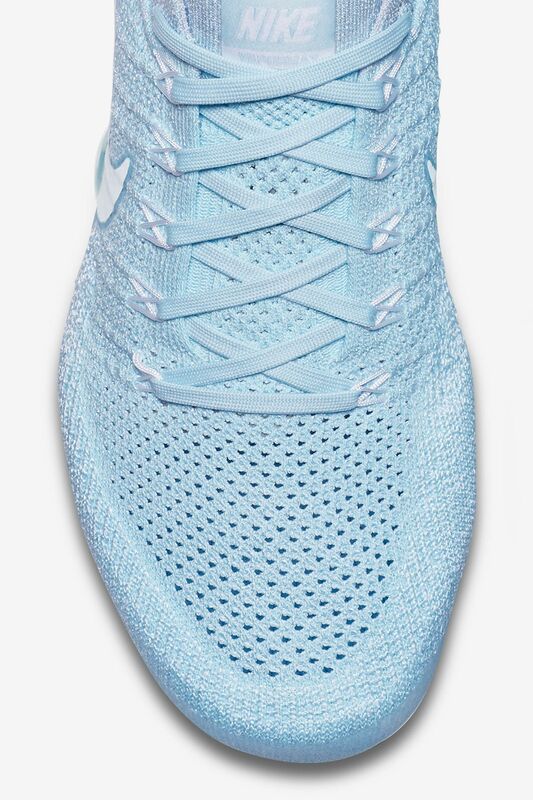 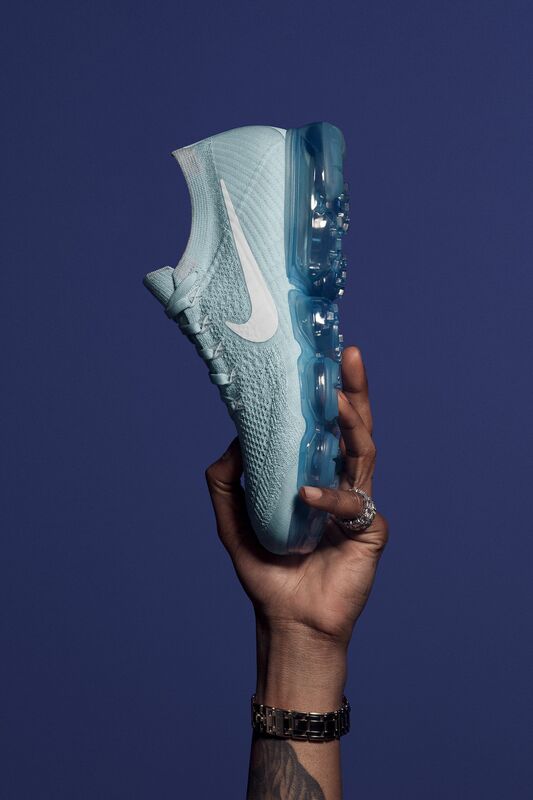 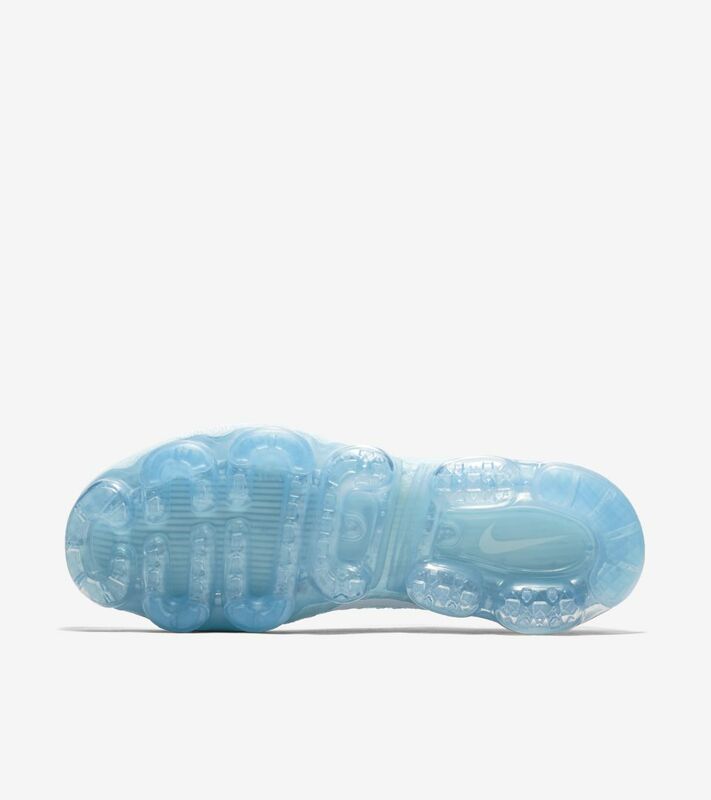 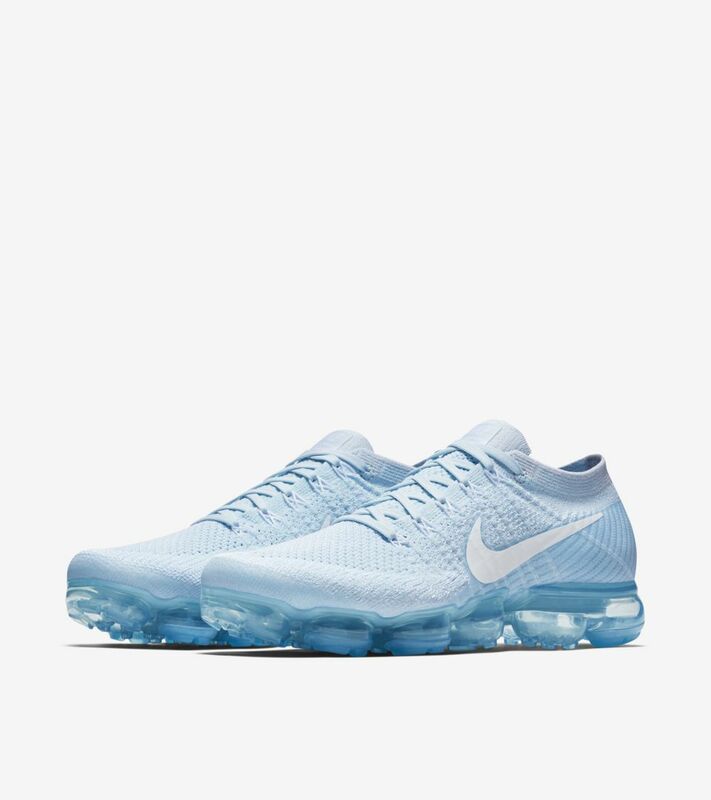 As part of the new Day to Night Collection, the Air VaporMax Flyknit takes on a blue finish inspired by shades of the sky, and is built for those who run on their own time and terms. 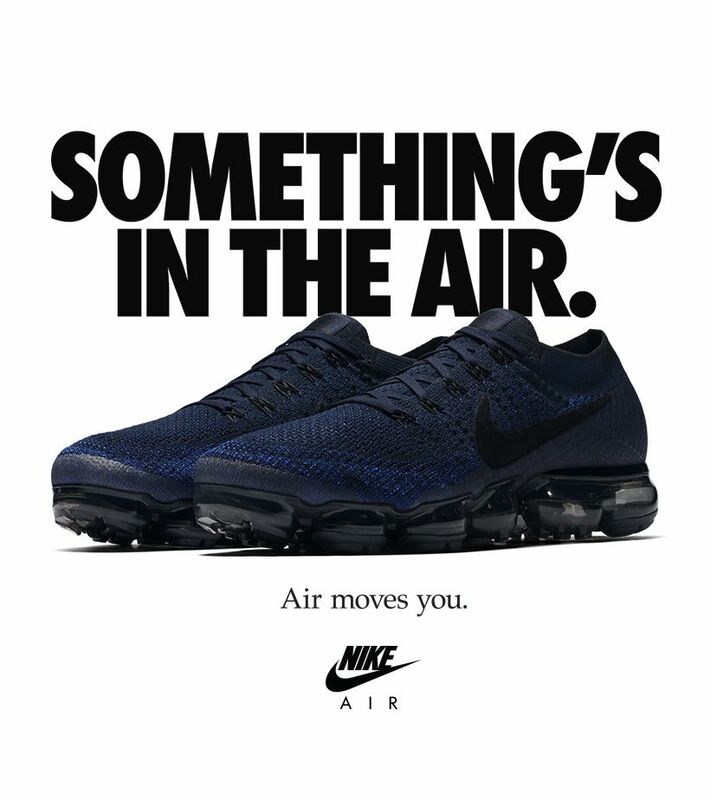 Because the perfect moment for a run is whenever you damn well please.